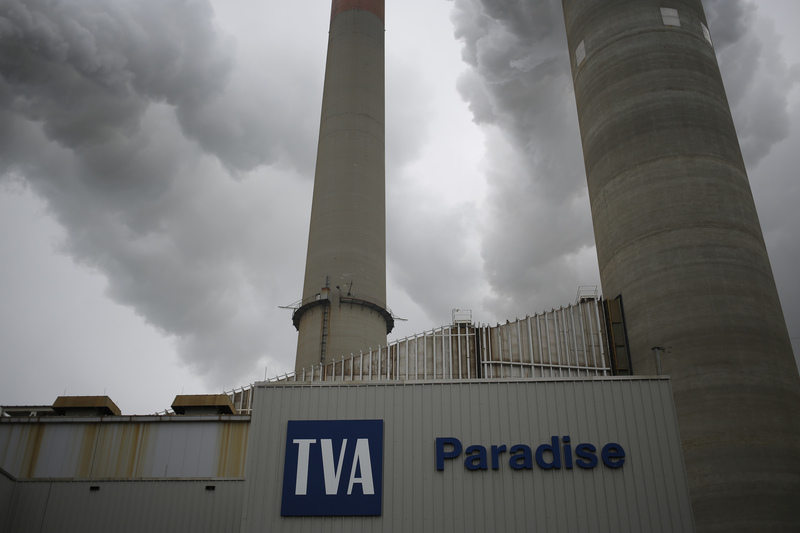 The federally owned power company Tennessee Valley Authority (TVA) began a review of its power sources this week. According to S&P Global, two power generators owned by the TVA are being considered for possible shut down (both low-efficiency coal units that have been in service since 1967 and 1970). The review commences just days after the Trump administration proposed its Affordable Clean Energy (ACE) rule, which is intended to prop up coal and replace the Obama administration’s Clean Power Plan. The Clean Power Plan, which was placed on hold by the Supreme Court in 2016, would have regulated emissions by state and dramatically cut carbon dioxide emissions across the US by 2030. By contrast, the ACE rule will direct states to inventory emissions by power plant and propose plans for efficiency upgrades on some of the older plants. The ACE rule would also make it easier for older coal plants to complete efficiency upgrades without triggering a larger review of the plant’s emissions profile.